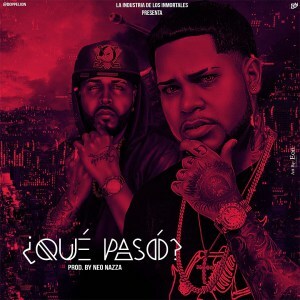 KbePromotion: Almighty Ft. El Sica - ¿Qué Pasó? Almighty Ft. El Sica - ¿Qué Pasó? Posted by Unknown a la/s 7:31 p.m.